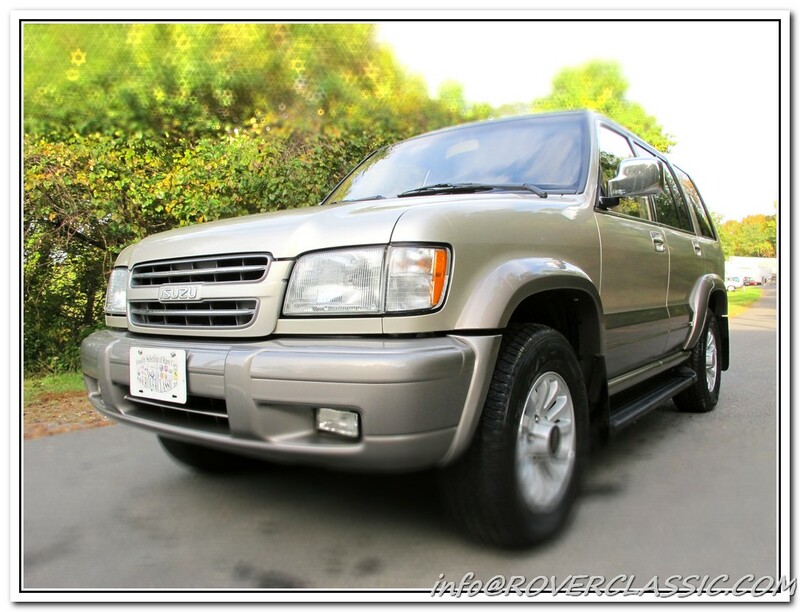 This SUV has Automatic Transmission, TOD, Air bags, ABS Power Brakes, Leather / Power / Heated seats, Fog lights, Power windows, Power door locks, Power / heating / folding mirror, CD Changer / Tape / AM / FM, Cruise control, Trip computer, Power Sunroof and Air Conditioning. There is absolutely paint looks original with absolutely no rust anywhere on the car. Full service was performed on this beauty.